The development of drones and their commercial use, depends for a large extent on the possibilities to test new technical and legal developments at locations where it is possible to experiment beyond the boundaries of the current legislation. These locations are referred to as test and demonstration locations. 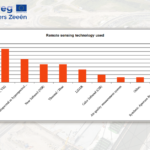 One of the objectives of the INTERREG 2 Seas Project ICAReS (Innovation Cluster Accelerating Remote Sensing), co-funded by the European Regional Development Fund, is to make an inventory of the currently existing and planned possibilities for testing and evaluating drones in flight in 4 European countries (Belgium, France, The Netherlands & UK) and to assess the facilities offered, as well as the drone operation sectors they cater to. This initiative involves officially approved, as well as self-declared, test ranges. The first ICAReS deliverable, the Report on Existing Test & Demonstration Locations (and its annex) has been published and is now available. 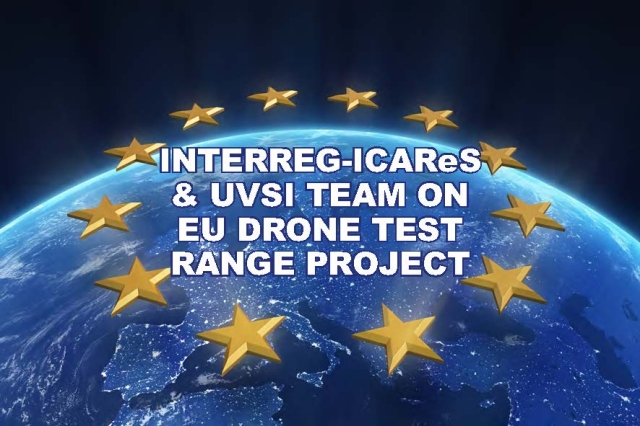 NOTE: The test and demonstration ranges contributing to creating this inventory will be invited to join and contribute to the Working Group that UVS International is putting together (with the cooperation of ICAReS) to define a community standard for operational safety rules at European test and demonstration ranges.